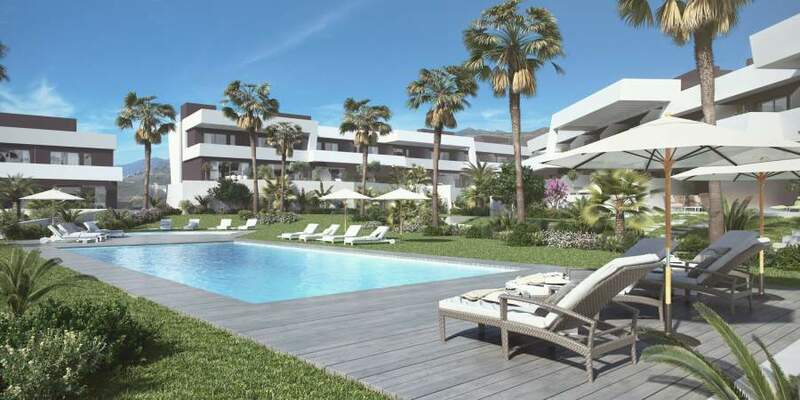 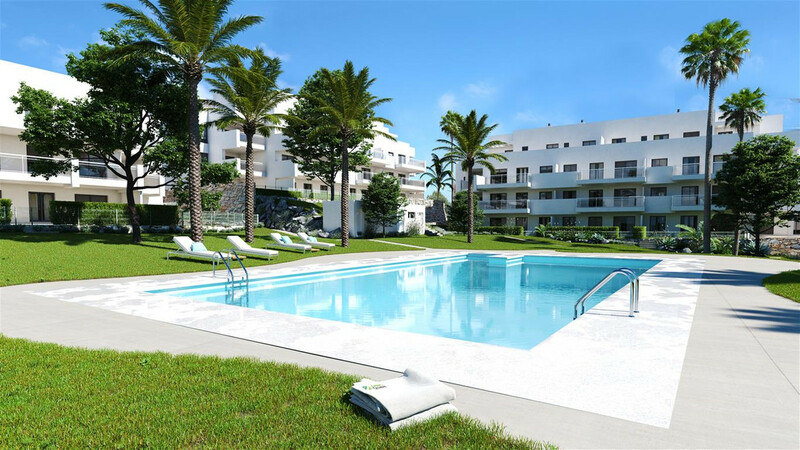 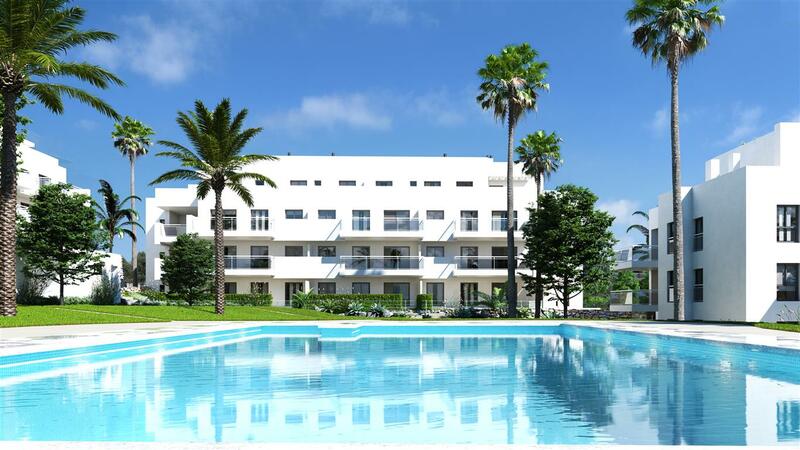 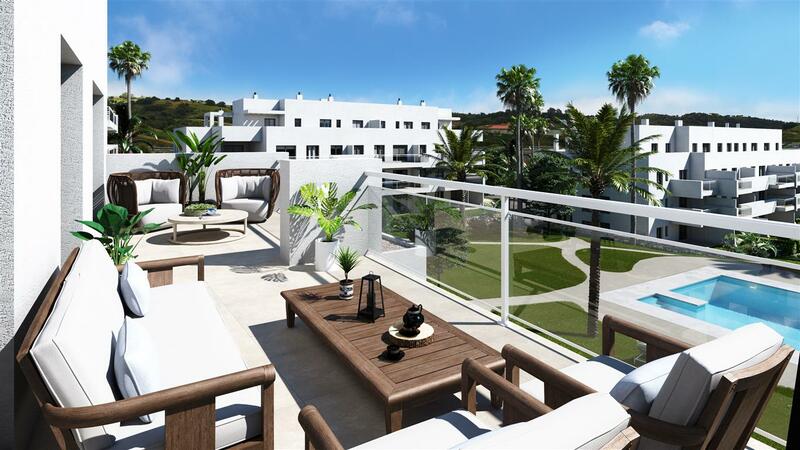 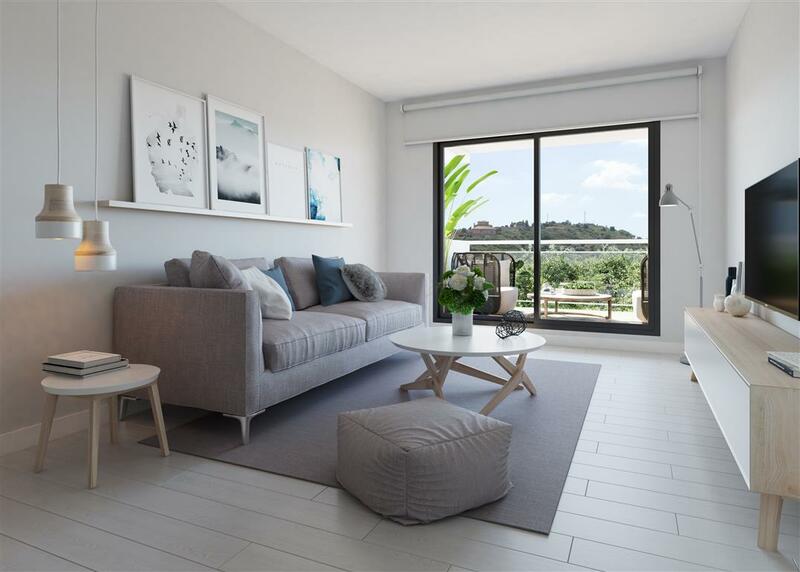 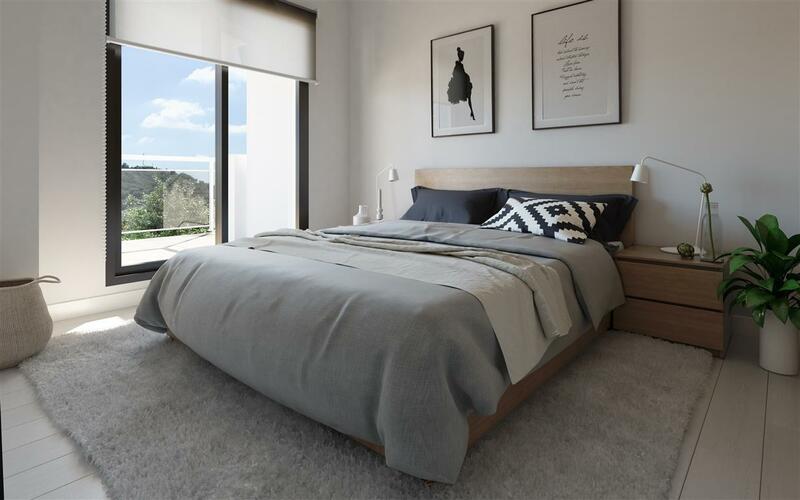 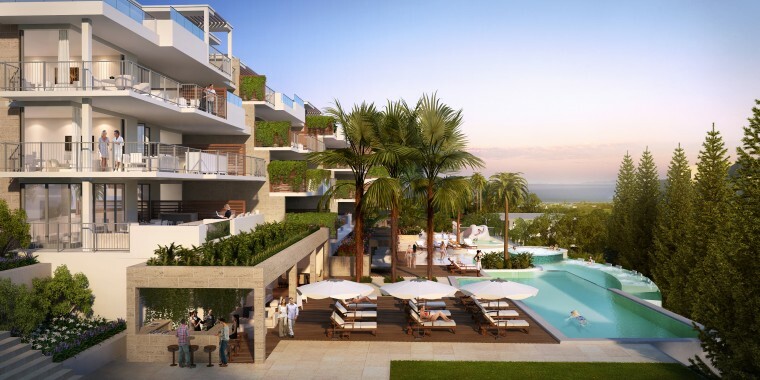 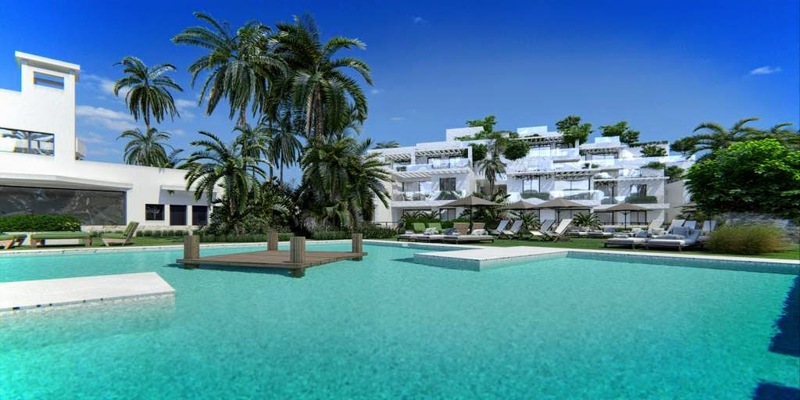 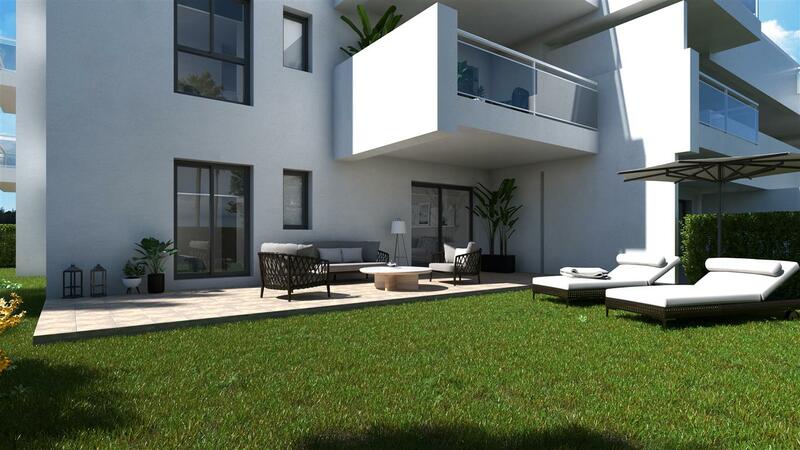 A contemporary development of 79, 2 & 3 bedroom apartments and penthouses with large terraces, distributed across 4 floors and including garden apartments and spectacular penthouses. 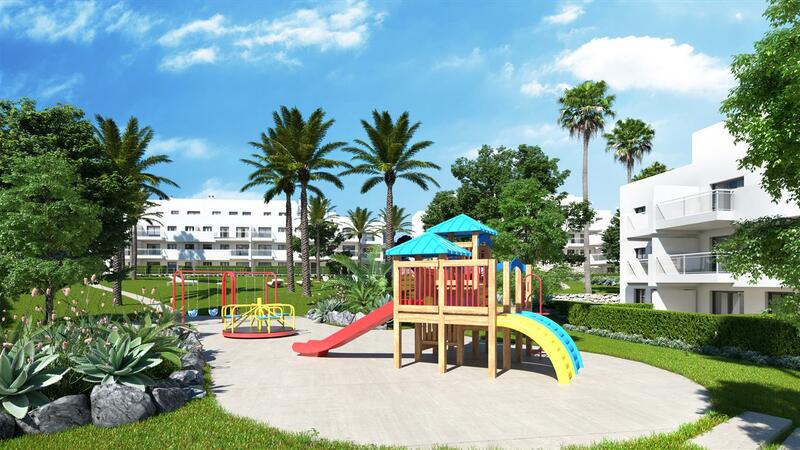 This secure, gated community boasts communal swimming pool, children’s play area and large tropical gardens. 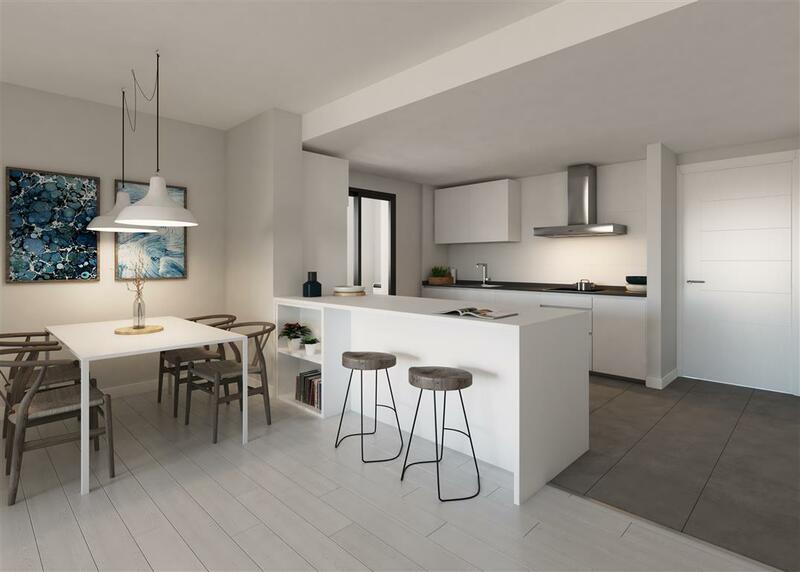 Fully fitted kitchen with branded electrical appliances, vitro ceramic induction hob, designer extractor and oven. 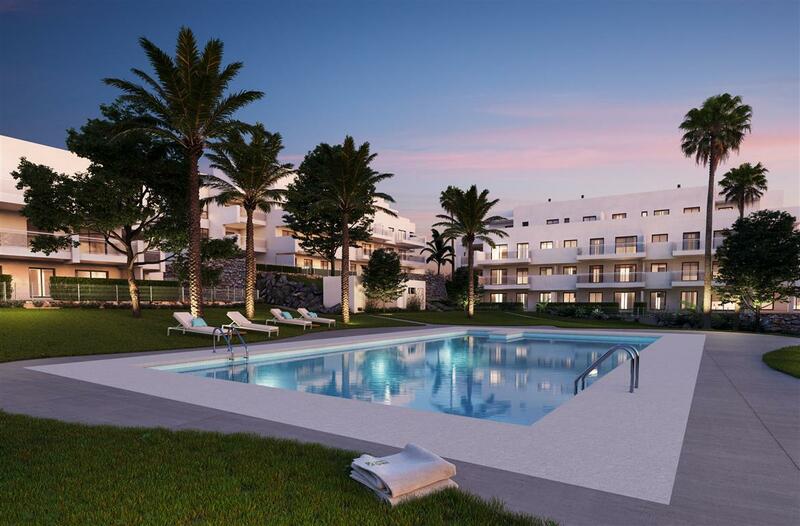 El Lagar de Quabit is located in Lagar Martel, next to La Cala de Mijas in the heart of the Costa del Sol. 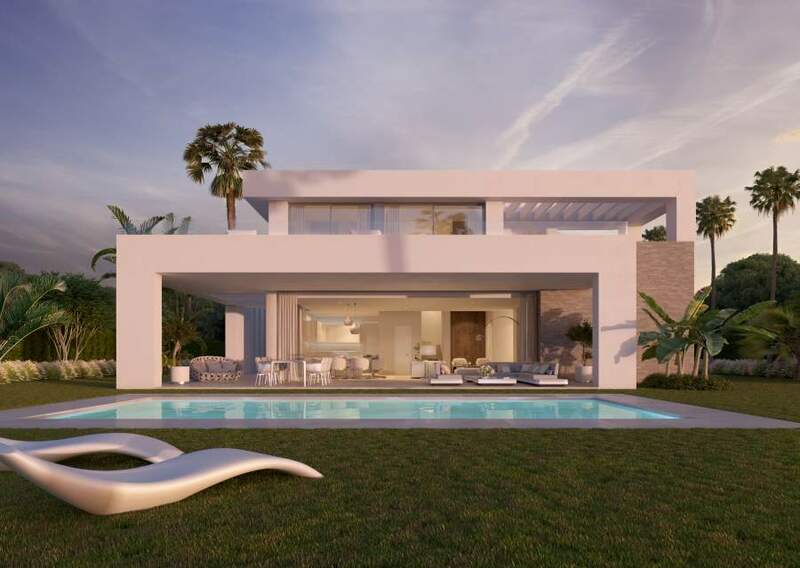 The beachside town of La Cala de Mijas is less than 10 minutes away and courtesy of the A-7 and AP-7, Fuengirola, Marbella, Benalmadena and Malaga are easily accessible.